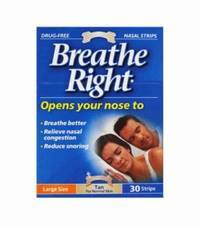 Breathe Right? 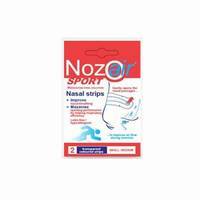 nasal strips are drug-free, non-prescription devices that work by gently opening nasal passages, making breathing easier, instantly. 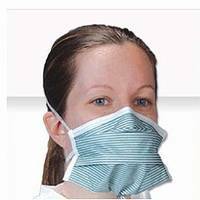 * N95 respirator masks are NIOSH (National Institute of Occupational Health – USA Authority) approved. 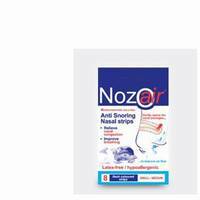 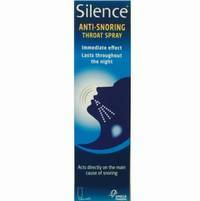 Snoring not only disturbs other people's sleep, it also affects the snorer's sleep quality, well-being and health.